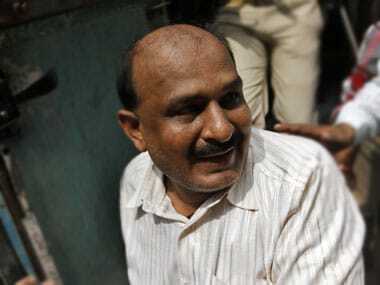 The Supreme Court has granted bail to Bajrang Dal leader Babu Bajrangi, the key accused in the 2002 Naroda Patiya massacre, on medical grounds. 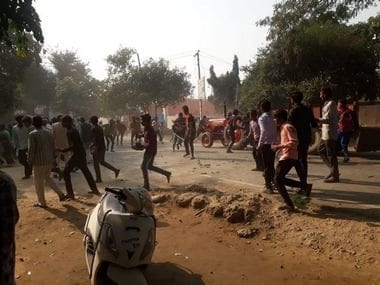 The Special Investigation Team of the Uttar Pradesh Police filed a chargesheet on Saturday against 38 people in connection with the Bulandshahr mob violence in which police inspector Subodh Kumar Singh and a civilian were killed. 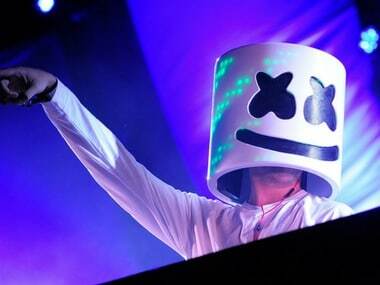 Right-wing groups said that the Marshmello concert should not take place when the entire country was mourning the Pulwama terror attack. 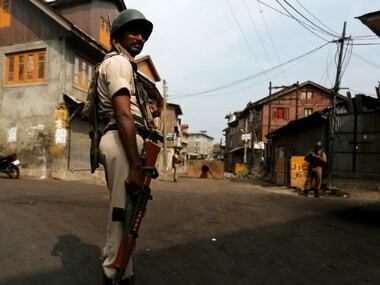 Curfew was imposed in Jammu city on Friday as a precautionary measure following massive protests and stray incidents of violence over the terror attack in Pulwama in the Kashmir Valley in which 40 CRPF personnel were killed, officials said. 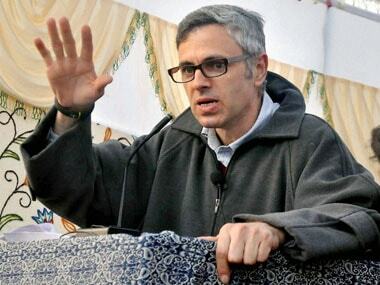 Keeping in line the resistance to celebrating Valentine's Day, the Bajrang Dal and Vishwa Hindu Parishad have been staging protests against the celebrations. On 3 December, inspector Subodh Kumar Singh was killed in the Bulandshahr violence that broke out in Siyana area after cattle carcasses were found strewn outside a village. 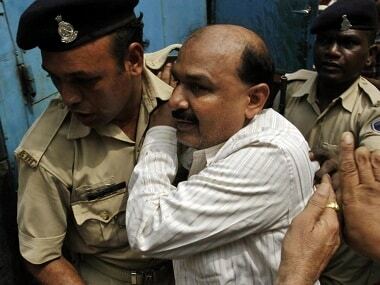 The Bajarang Dal said it will always stand by Yogesh Raj as the Uttar Pradesh Police had "wrongly framed" him in the Bulandshahr violence case. 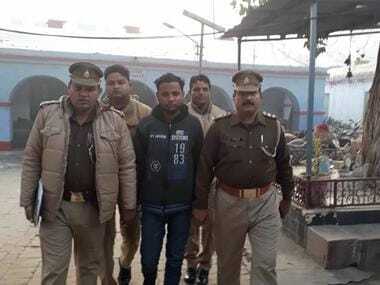 A month after a police inspector and a civilian were killed in mob violence in Uttar Pradesh's Bulandshahr, the state police has arrested local Bajrang Dal leader Yogesh Raj, one of the main accused in the case.